Christmas is coming and we got the right sound for a swingin’ Christmas Party! 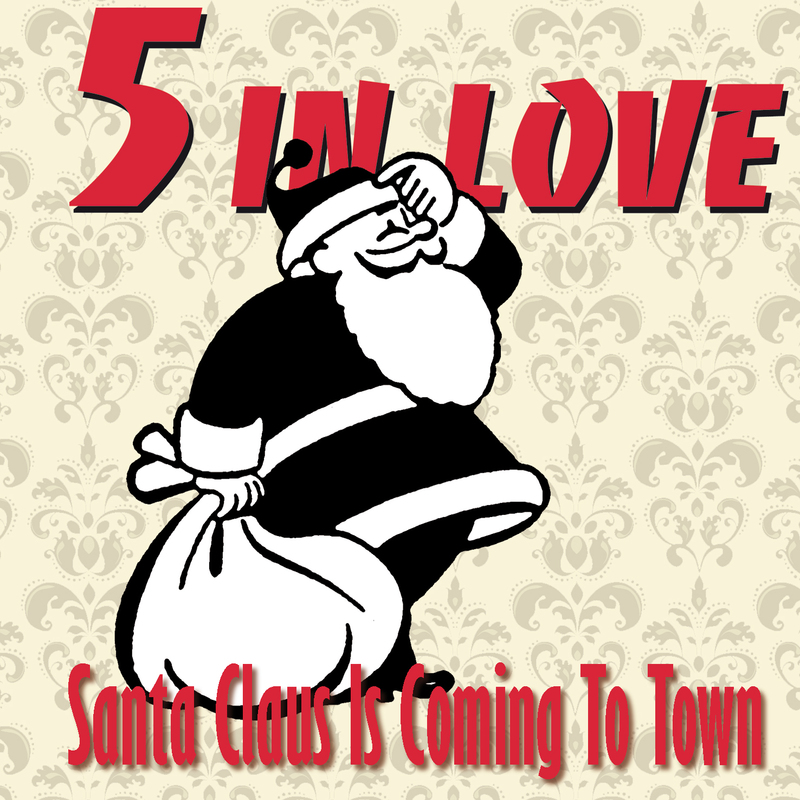 Austrias best Swing Combo “5 IN LOVE” has recorded 3 Christmas Songs . For the titel track “Santa Claus Is Coming To Town” they teamed up with “The Su-Sis”, three young ladies who sing in the tradition of the Andrew Sisters. The second song is “Winter Wonderland” played in a swingin’ style that reminds to Louis Prima. The last track is an electroswing remix of “Santa Claus Is Coming To Town” by Cab Canavaral. Swing meets Hip Hop beats to celebrate this holidays!